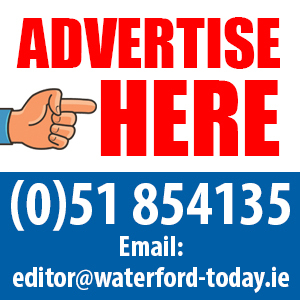 Money is the biggest cause of concern in Waterford, causing just a few more sleepless nights than health. The information is from a survey conducted by iReach for the Royal London insurance company. It found that money stands out as the biggest source of worry for 39% of respondents here – down from 46% in 2018 . Making health improvements was found to be a major priority for many people (36%), up 4% from last year . Women worry more about family; 17%, compared with 14% of men. Men lose more sleep over relationships than women do; 7% versus 4%. The older generation (55+) are most likely to see health as their primary source of worry (41%). Younger people (aged 18-34) are most focused on career-related goals with 36% saying this is their number one priority.